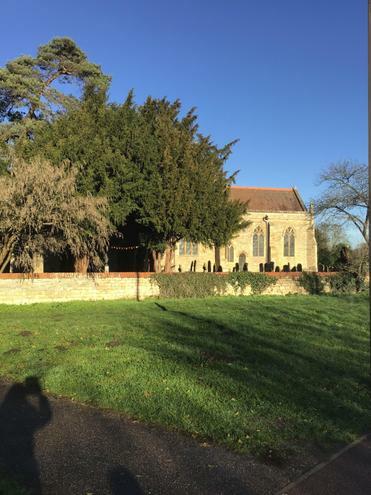 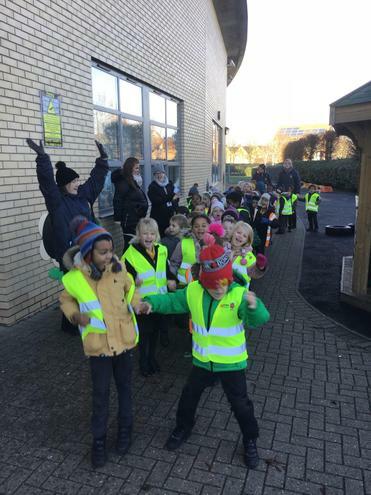 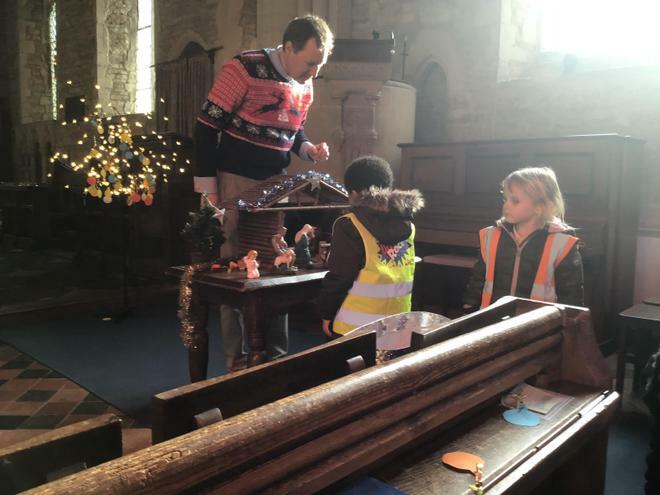 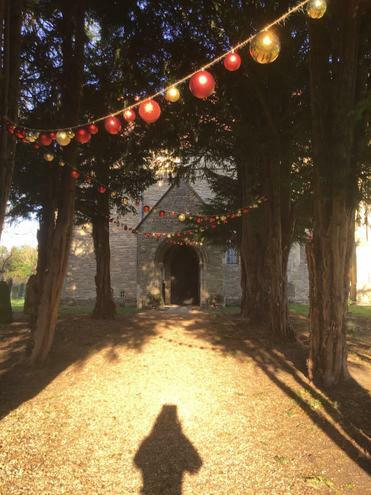 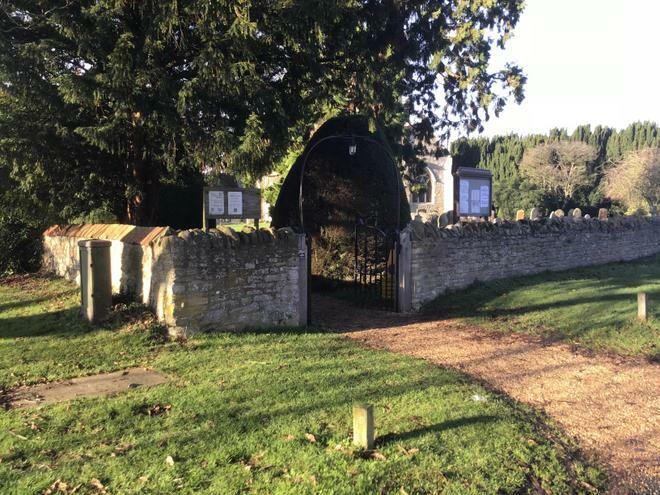 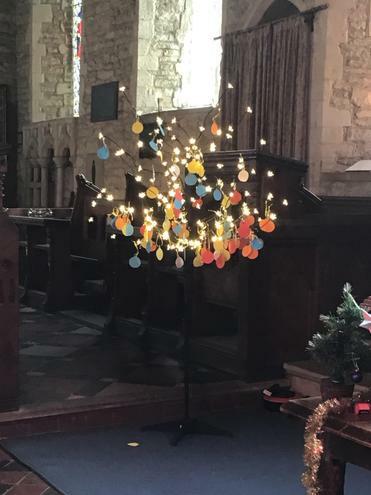 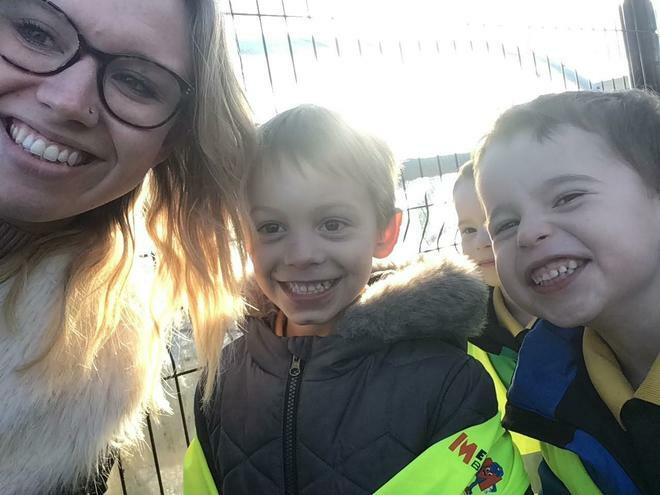 On Tuesday 4th December, Year 1 went on a trip to All Saints Church in Milton Keynes Village. 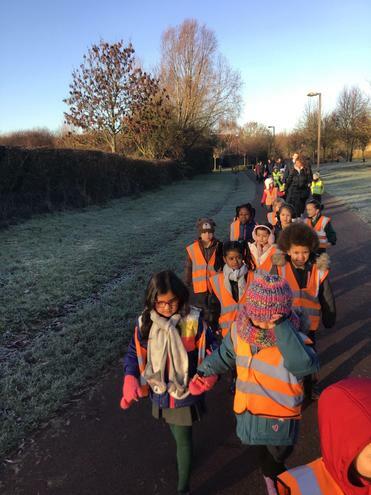 We really enjoyed the walk even though it was very cold! 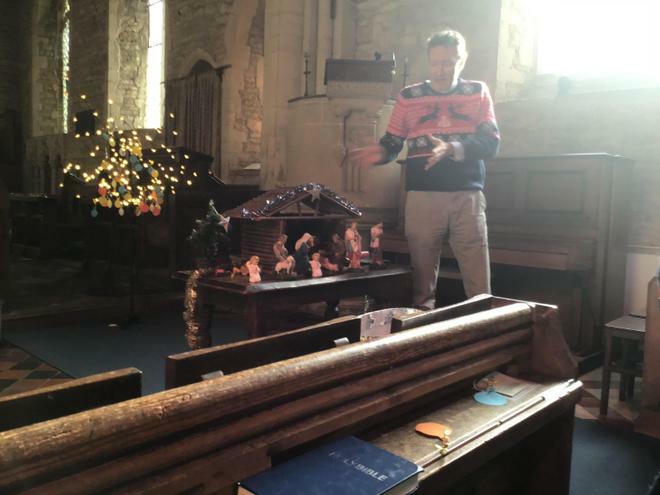 At the church, we were greeted by the local vicar who told us all about how Christians celebrate Christmas. 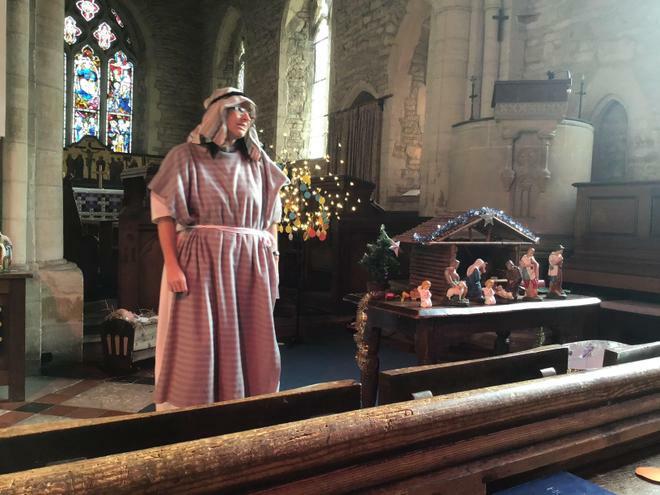 We loved helping to put together a nativity scene. 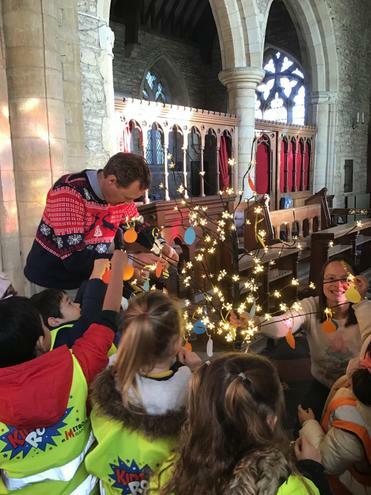 We all wrote our wishes for a better world on card baubles and hung them on a tree.